With its stunning coastline, tropical beaches, abundant wildlife, bustling cities, and iconic landscape, Australia offers something for everyone. What’s more, its unique environment means that you can enjoy experiences here that you cannot have anywhere else in the world. Therefore, many of Australia’s attractions appear on people’s bucket lists. The following is a list of the top five epic Australian bucket list experiences. No Australian road trip would be complete without them! 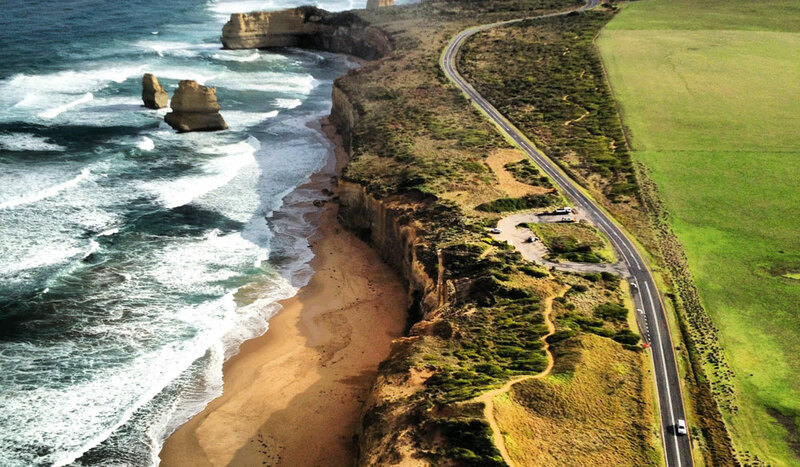 The Great Ocean Road is known as one of Australia’s most magnificent coastal drives. In fact, it is more than just a drive – it is an experience, making it a must for your Australian bucket list. Hire or buy a campervan in Melbourne and prepare to take in famous surf spots, towering waterfalls and sandstone bluffs, beautiful beaches, and the iconic Twelve Apostles rock stacks. You can also enjoy several outdoor activities along the way, such as kayaking, scuba diving, and hiking into nearby eucalyptus forests where you can find koalas in their natural environment. 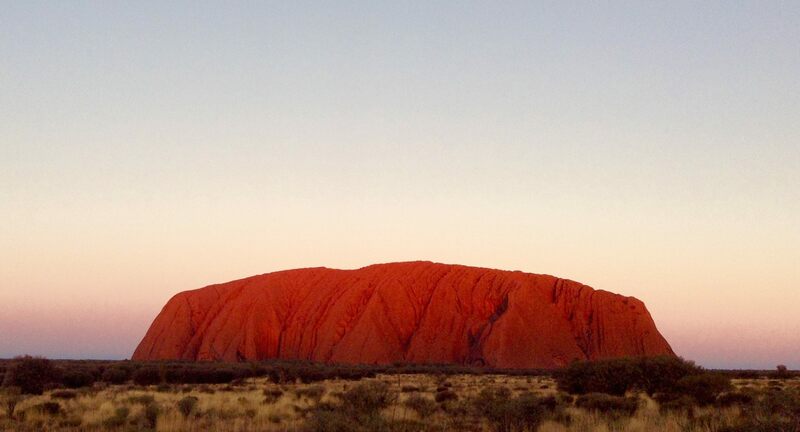 Uluru, located in the heart of the Northern Territory, is one of Australia’s natural gems. It is an Aussie experience that often makes it to the top of travellers’ bucket lists. The best way to enjoy Uluru is to take a walk around the base with a local guide, before watching the spectacular sunset that shows the rock in its brilliant shade of red. What’s more, the road trip to Uluru is a unique adventure in itself, as you get to experience the real Australian outback in all its wild beauty. If you are driving from Sydney to Uluru, you will also get to experience the legendary Stuart Highway. 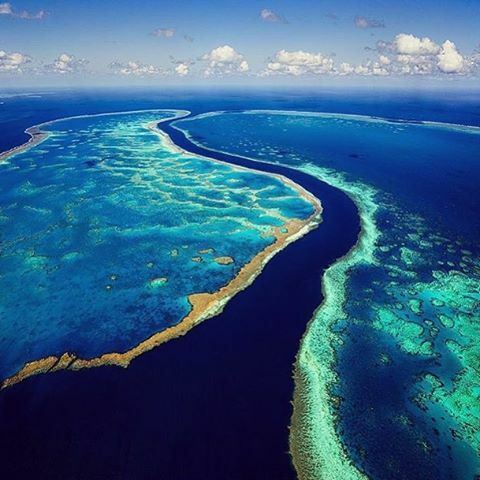 As it’s home to the world’s largest coral reef, The Great Barrier Reef is blessed with breathtaking beauty, as well as being a mecca for scuba divers from all over the world. This makes it one of the most popular Australian bucket list experiences. The best way to get there is to make a road trip to Cairns and base yourself there, while you try your hand at scuba diving or even swimming with dolphins. If swimming is not your thing, then there are plenty of other activities to choose from, such as glass-bottomed boat viewing, aircraft or helicopter tours, skipper-yourself ‘bare boats’ educational trips, cruise ship tours, and whale watching. 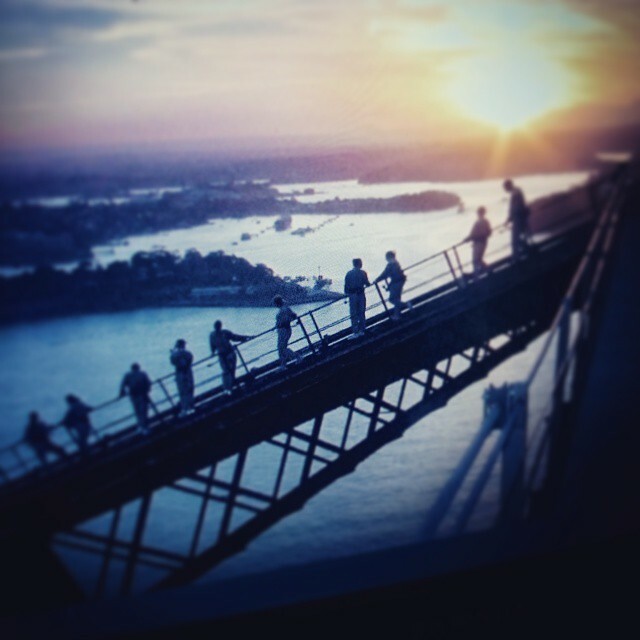 Advertised as ‘The Climb of Your Life,’ the Sydney Harbour Bridge climb is a once in a lifetime Australian bucket list experience that certainly lives up to its slogan. The climb is extremely adventurous; it will definitely keep your adrenaline pumping the whole way up. However, the fear is worth it, as you will be rewarded with panoramic views of Sydney at the top. It is highly recommended to do the climb at night, as the views of the sparkling city skyline and illuminated opera house are spectacular. Although my personal favourite is the Dawn climb! The Whitsundays are made up of 74 islands on Queensland’s stunning tropical coast. As most of these island wonders are uninhabited, their beauty is largely unspoiled and ready to be explored. A popular bucket list experience is to island-hop the Whitsundays by bare boat sailing. Not only are there few other means of transportation, but it is the best way to take in the stunning natural coast, secluded beaches, dense rainforest, hiking trails, and coral reef packed with marine life. 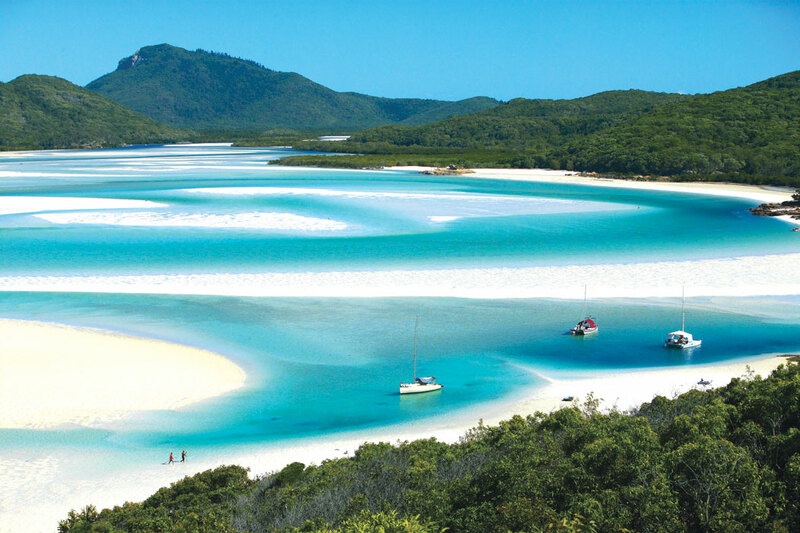 Popular places to stop your boat are Whitehaven Beach, Hamilton Island Marina, and Catseye Beach. Try any or all of these fantastic, and sometimes life-changing Australian adventures – and cross some of the top placeholders off of your bucket list! Are you ready for the adventure of a lifetime? 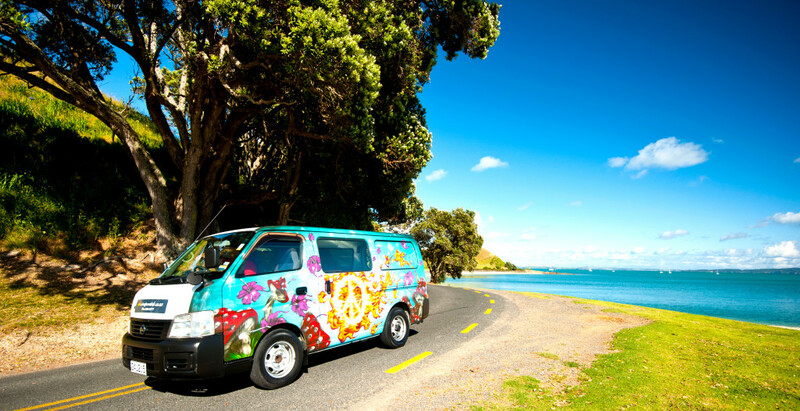 Book your campervan online with Travelers Autobarn today!